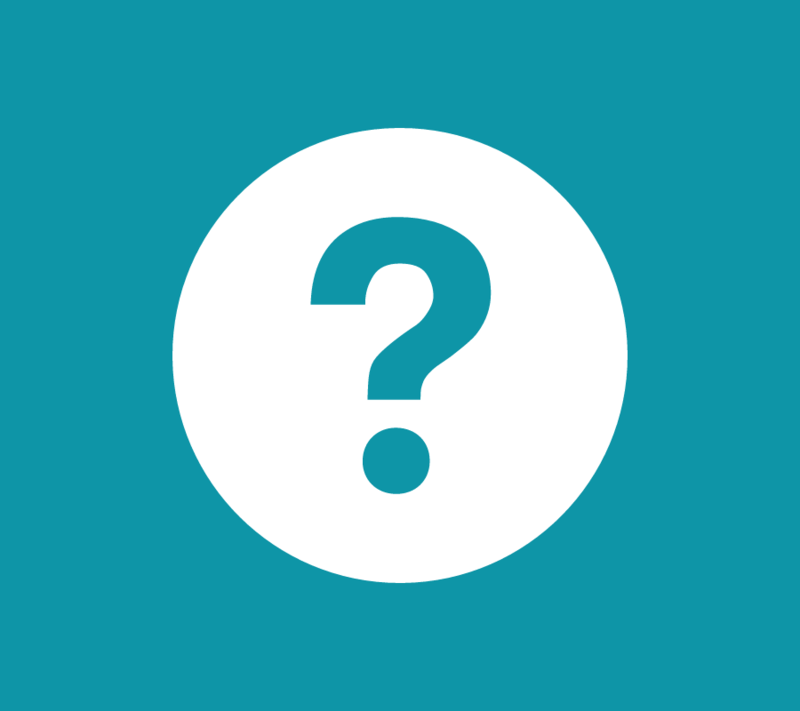 Find answers to questions through our online documentation. 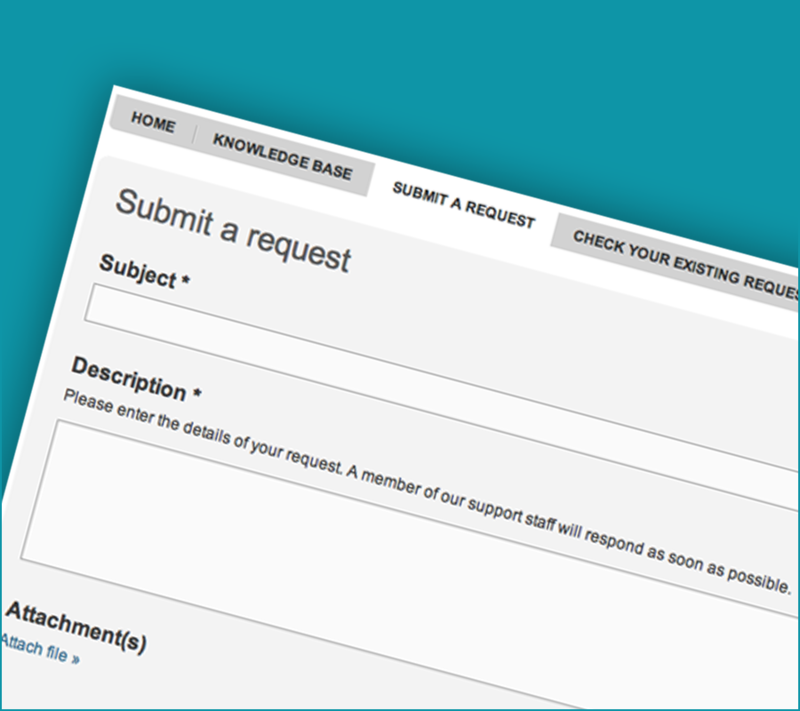 Open a new support request or view an existing request via ZenDesk. 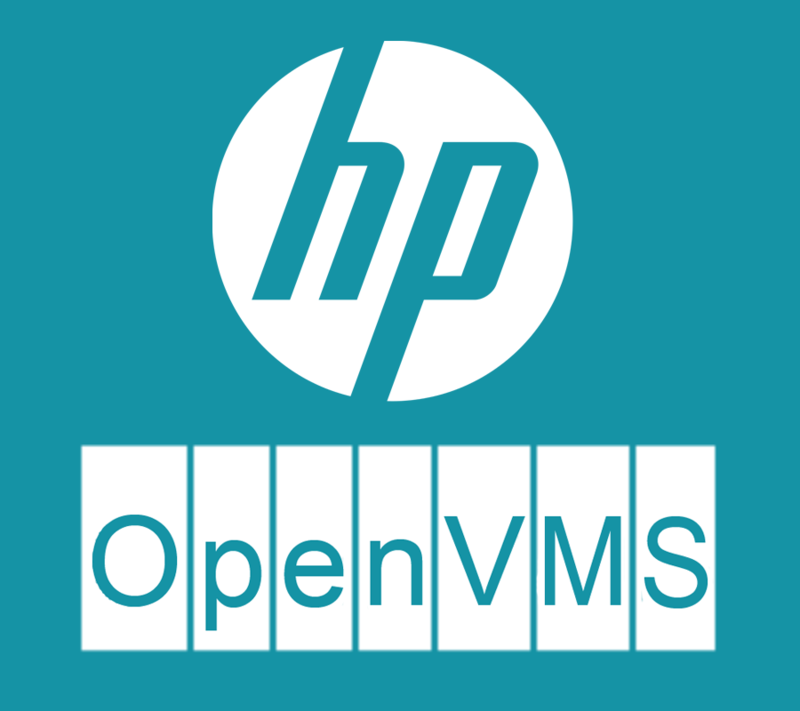 Using Omnidex on the MPE/iX or OpenVMS? We are here to help! 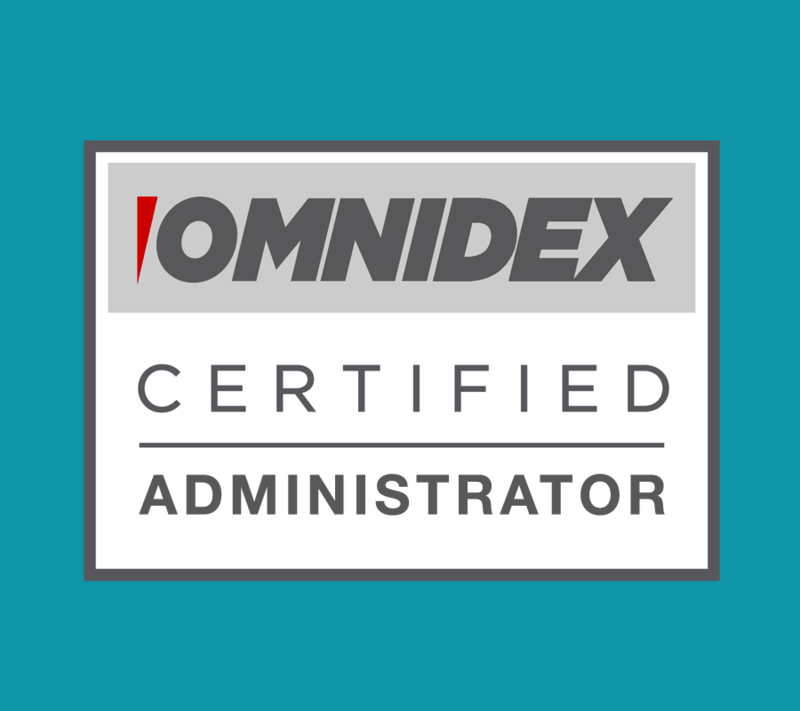 Get trained and certified in Omnidex. 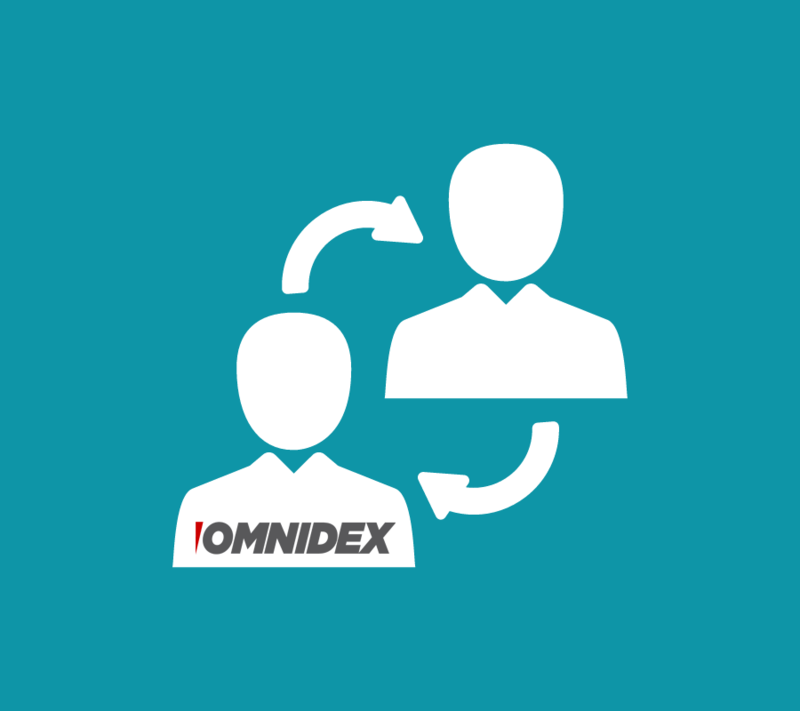 Work with an experienced Omnidex consultant. 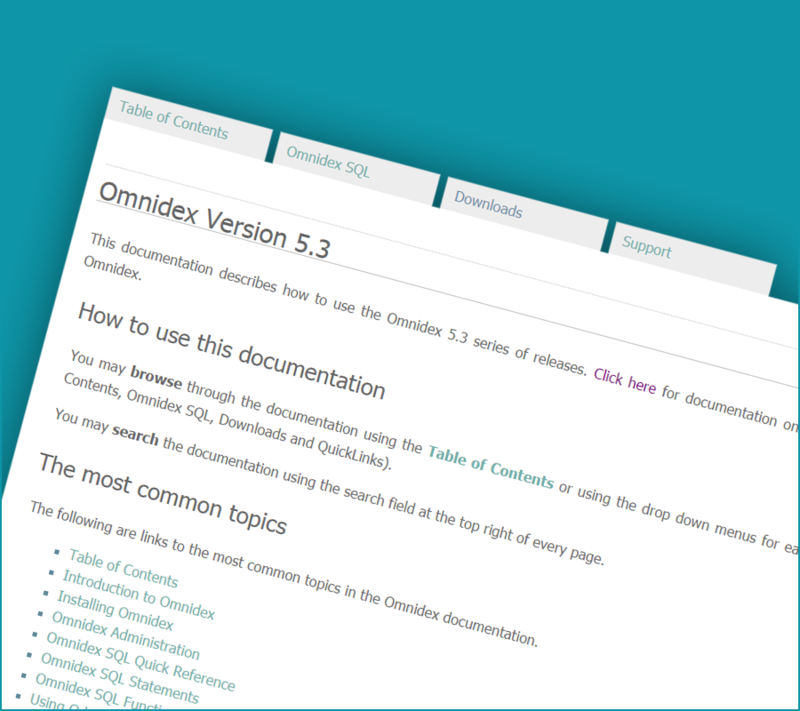 Check our FAQ to see the most common questions and answers about Omnidex.